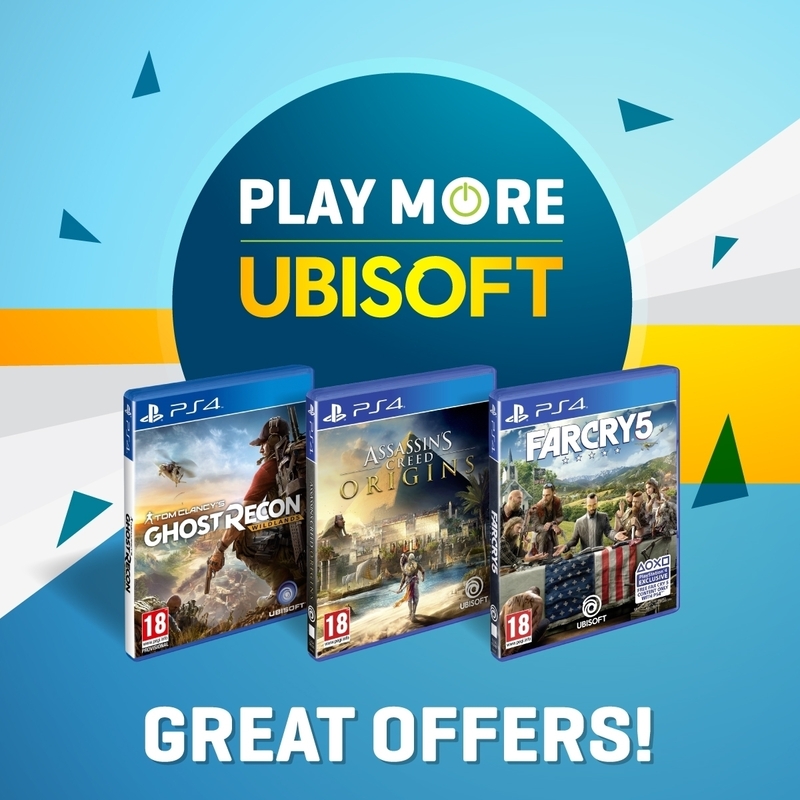 Indian gamers, there’s a special offer on blockbuster games from Ubisoft. Tom Clancy’s Ghost Recon Wildlands, Assassin’s Creed Origins and Far Cry 5 will be available at an attractive price for a limited period. Players can take on religious fanatics in Hope County, Montana, or get involved in a ruthless fight for power in Ancient Egypt, or take down the Santa Blanca Cartel in Bolivia by availing this offer.